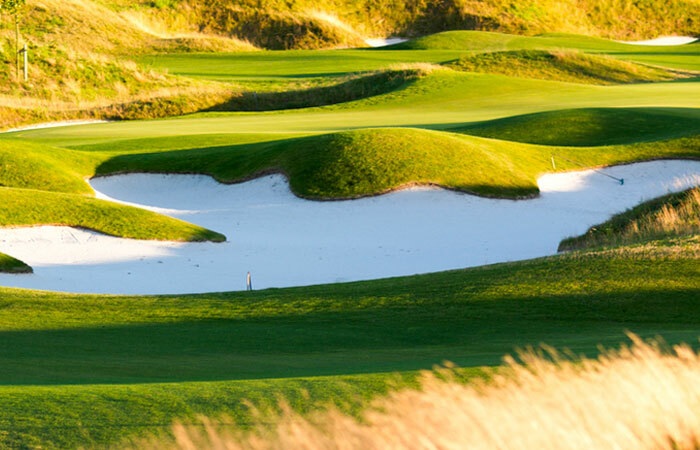 Ian designed this outstanding course in collaboration with Mastergolf. 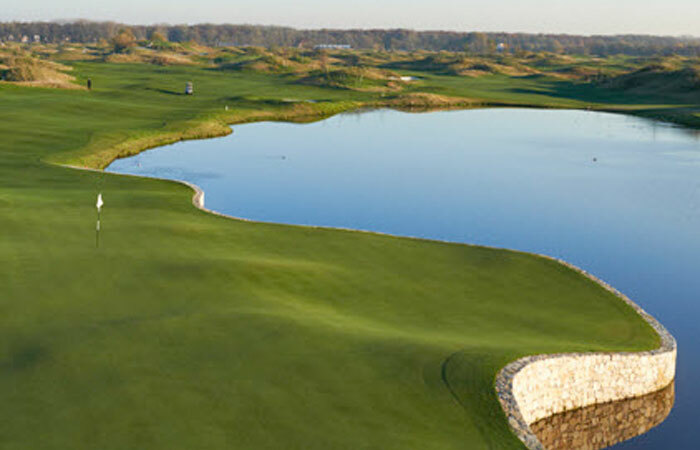 The International makes perfect use of the natural topography of the land and it’s stunning lakes and waterways. 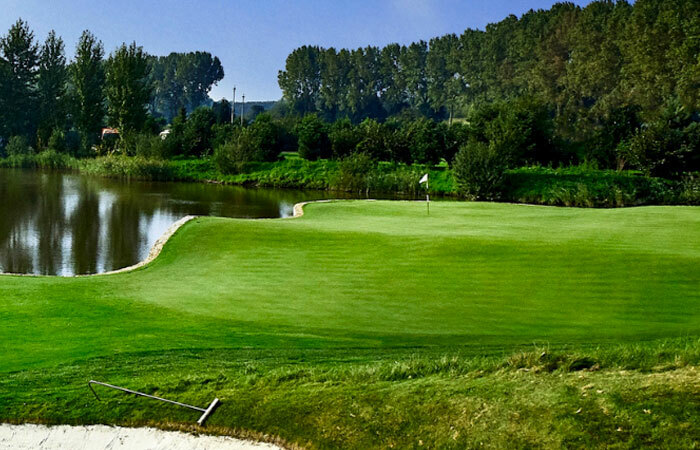 The club is a thriving member’s club in the outskirts of Amsterdam that has hosted European Senior and Ladies European Tour events. In 2019 the KLM Dutch Open is to be played on the course, showcasing Ian’s design to the golfing world.